Technical Surfaces help formulate the perfect maintenance regime for FIFA 2* Synthetic Pitch at The New Saints' Football Club. Working closely with various governing bodies we help set industry standards when it comes to maintaining artificial surfaces. 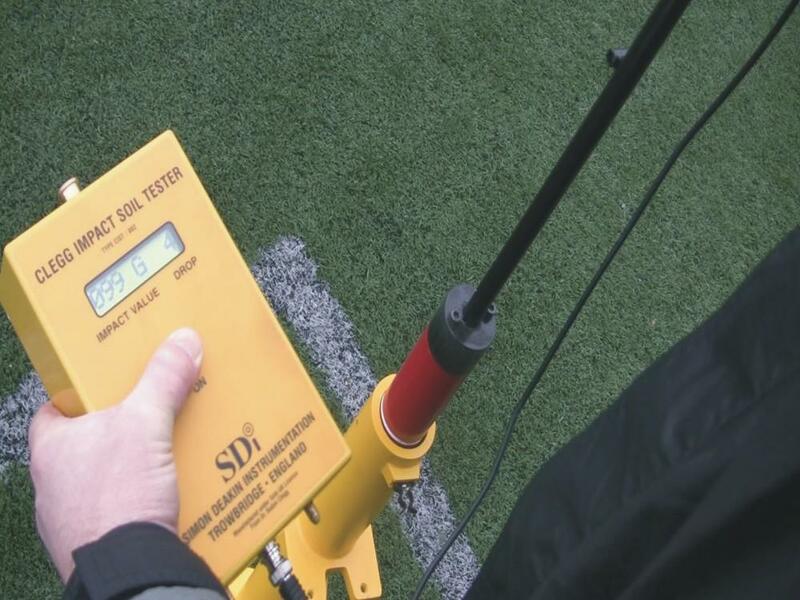 If you need help maintaing the performance standards of your synthetic surface contact us. Being awarded FIFA Recommended 2* status represents a mark of distinction for a synthetic sports surface, demonstrating as it does both a high quality of installation and a commitment to providing a first-rate pitch for players of football at all levels. There are currently very few synthetic sports surfaces in the UK that can boast FIFA 2* status, which, if granted, bestows on a facility a standard of artificial grass high enough to host uefa champions league matches and fifa final round competitions. 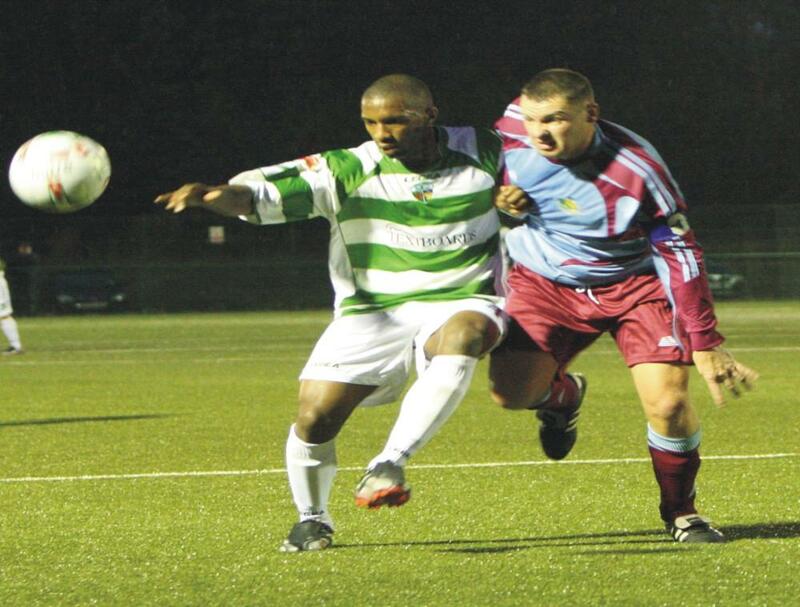 To The New Saints, a club frequently there or thereabouts at the top of the Welsh Premier League, an artificial surface of this quality was vital in granting them the assurance they needed of a pitch that could potentially host high-profile European fixtures. 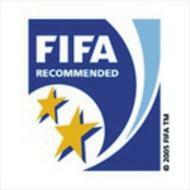 Moreover, the grounds staff at the club recognised that it was not enough simply to secure a FIFA 2* pitch; to keep it up to standard they would need to implement a maintenance package that could help the surface withstand season after season of football matches in the top division in Wales. 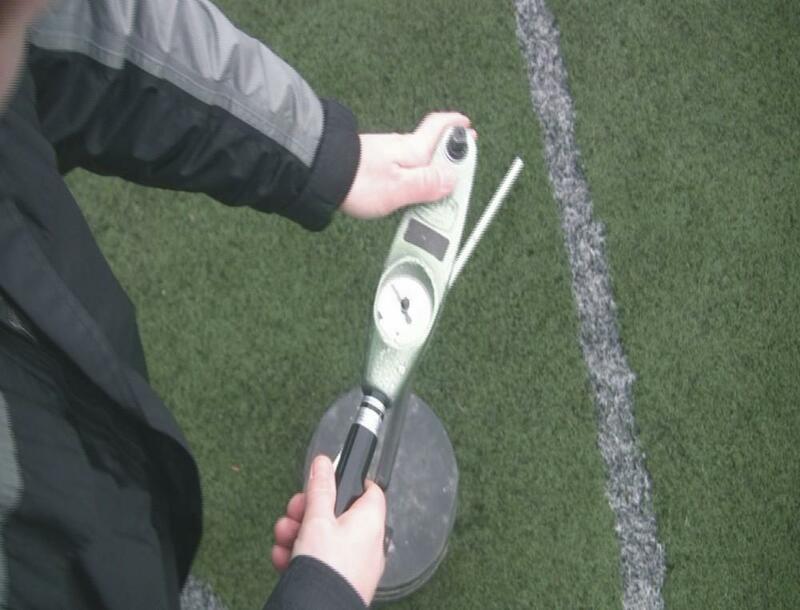 Over the last few years, the owners and users of synthetic pitches have seen first-hand the damage that can be caused simply through neglect and a lack of understanding of how to look after their surfaces. As the UK’s leading maintenance specialist, we work in conjunction with the best installers in the country to instil in all our clients an appreciation of the efforts that are involved in achieving the full potential life of their facility, with obvious implications for clients looking to hold on to their prestigious FIFA 2* surface. General Manager Ian Williams has liaised with our Technical Managers to establish the perfect maintenance programme for The New Saints’ synthetic pitch: the club’s grounds team conducts regular in-house Brushing, Sweeping and debris clearance, while our operatives complement this with a maintenance regime using specialist machinery to first de-compact the upper reaches of the surface and thereafter to clean the upper 6 to 8mm of the surface, effectively removing compaction whilst also allowing microscopic contamination particles to be eliminated, thus improving the playing and draining characteristics of the pitch.